“DuPont scientists and engineers connect market needs to science-based solutions. 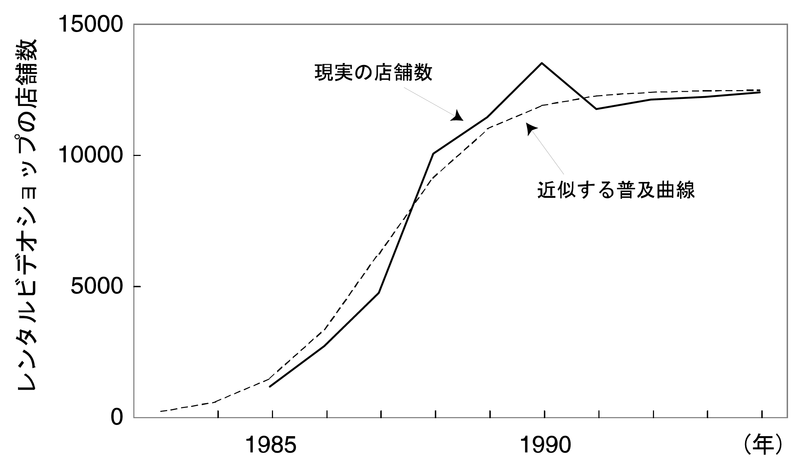 “、”DuPont’s mission has always been to apply world-class science to solving the most difficult challenges of our time. This applies today more than ever, as the 21st century makes extraordinary demands of increasing complexity and scale.”、”Every day, DuPont scientists and engineers are working collaboratively with academics, governments, other companies and organizations to deliver scientific innovations and long-term sustainable solutions to help improve the lives of people everywhere. 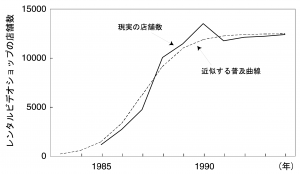 Dosi, Giovanni (1984) Technical Change and Industrial Transformation: The Theory and an Application to the Semiconductor Industry,Palgrave Macmillan, 338pp. 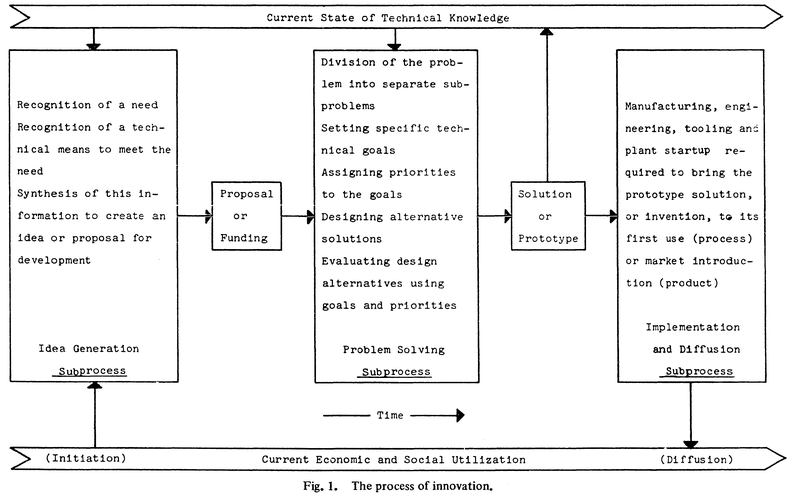 Rogers, E.M.(1962) Diffusion of Innovation, 1st ed. 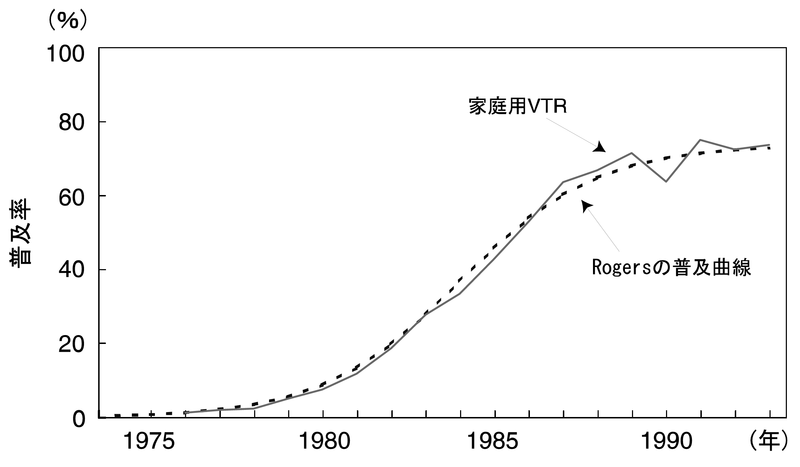 Rogers, E.M.(1971) Diffusion of Innovation, 2nd ed. 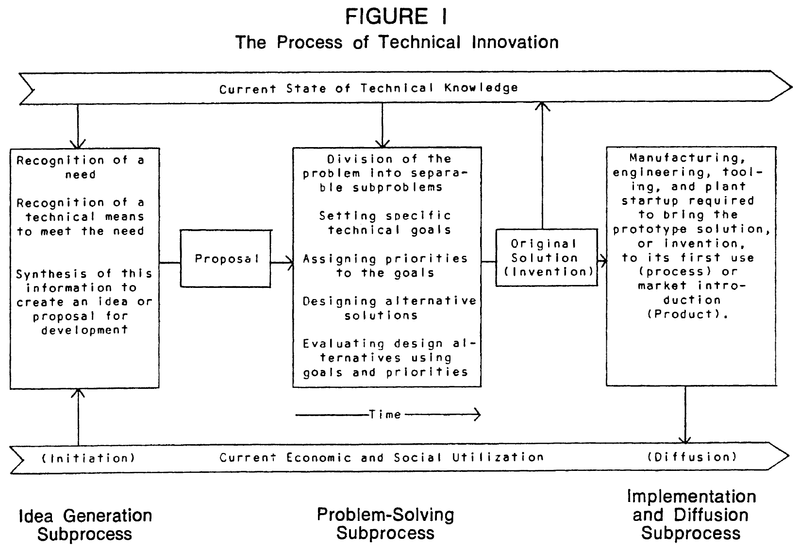 Rogers, E.M.(1995) Diffusion of Innovation, 4th ed. 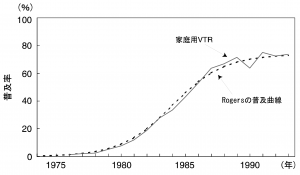 Rogers, E.M.(2003) Diffusion of Innovation, 5th ed.